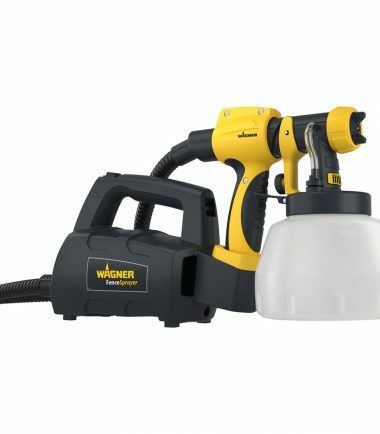 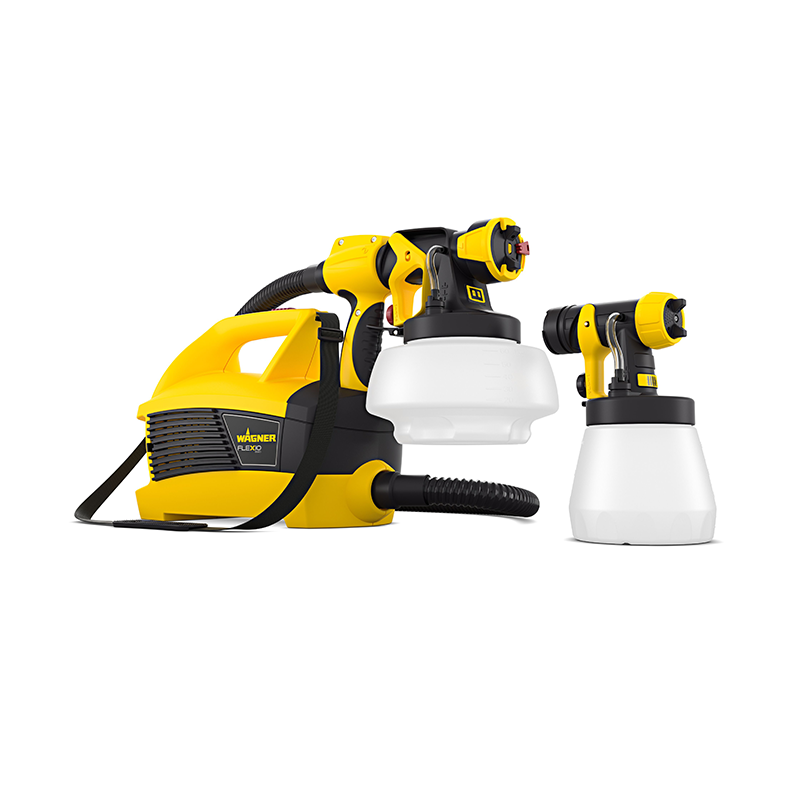 The W 690 FLEXiO brings you two spray systems for the price of one. 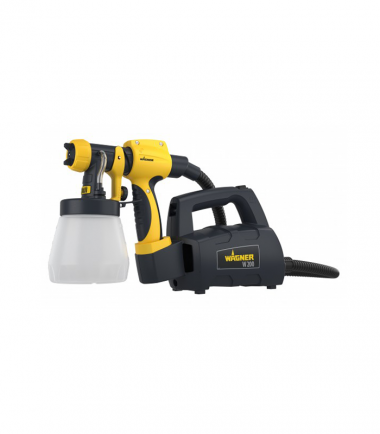 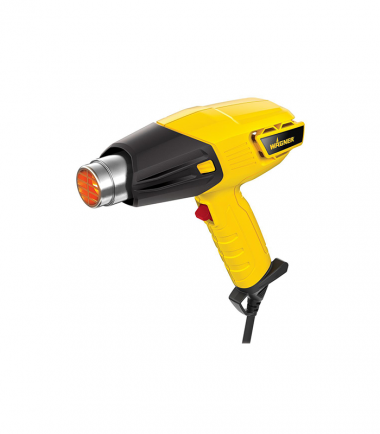 The two spray attachment makes the device suitable for both interior and exterior use. 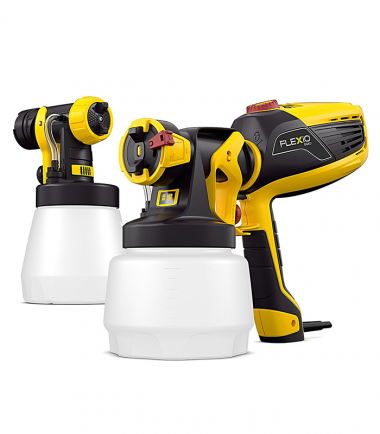 Whether you want to spray internal walls or solvent-based wood and metal paints you will get fantastic results every time due to its uniform paint application even on difficult surfaces. 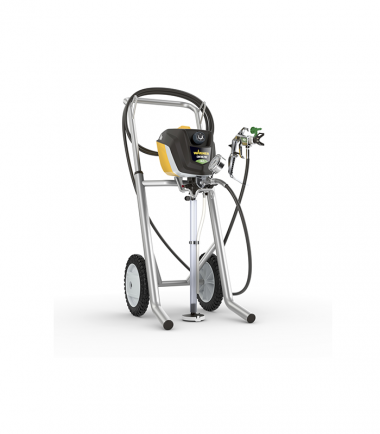 The innovative I-Spray attachment atomises interior wall paints perfectly and produces excellent, uniform coverage. 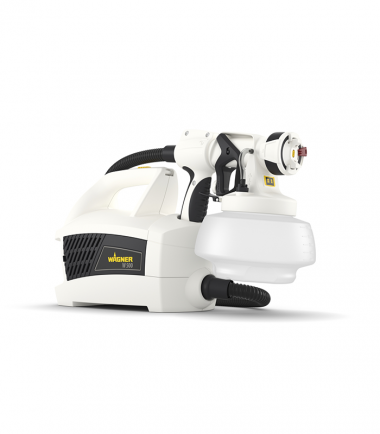 The spray jet can be adjusted horizontally or vertically and the air volume adjustment is completely variable to suit your needs. 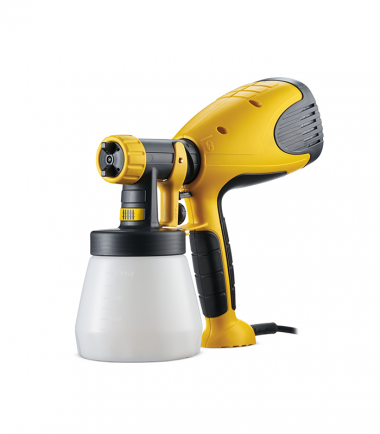 The spray attachment for wood and metal even enables you to use a round jet to ensure fast, perfect and precise application.